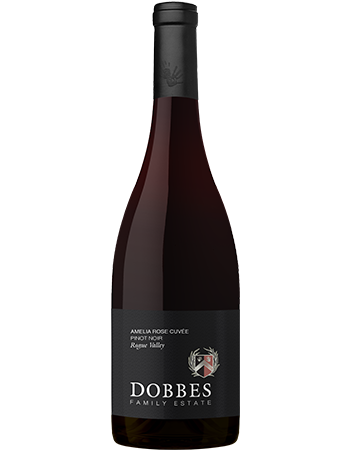 Amelia Rose Cuvée is the namesake wine for Joe Dobbes' daughter. 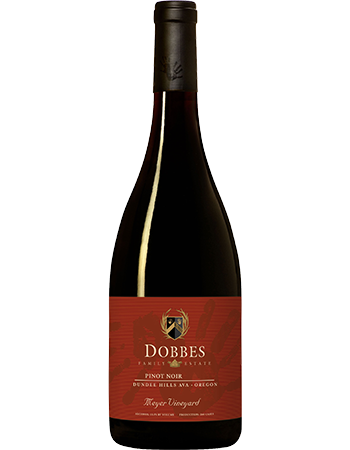 Styled after her, this wine exudes elegance and finesse. As our single vineyard designate for the Eola-Amity Hills AVA, our 2014 Symonette Vineyard Pinot Noir exemplifies the dense darker fruits and complex earthy notes from the region. 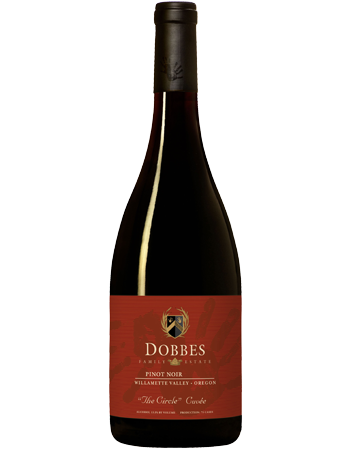 As our single vineyard designate for the Dundee Hills AVA, our 2014 Meyer Vineyard Pinot Noir exemplifies the rich complexity of this iconic region. This wine is a mini-tour of the Willamette Valley stopping at 6 vineyards, highlighted by Vista Hills Vineyard in the Dundee Hills AVA which accounts for 50% of the blend. 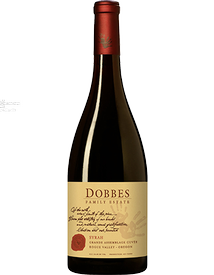 Sourced from the Rogue Valley, this Syrah is a pure depiction of what beautiful, sun-kissed Southern Oregon fruit can do.